Lei Hawaii Premium Vacation Rental is managed by Ray Hawaii Real Inc.
Lei Hawaii Realty locates on the 7th floor in Waikiki Business Plaza where the Top of Waikiki and H&M are. All of Lei Hawaii employees truly love Hawaii . We want you to enjoy and love Hawaii. We provide you the most affordable units. Not only our rooms are affordable, but we create the most ALOHA units you never experienced before. We try to create the units which make you happy and feel ALOHA. Please do not stay in a typical hotel just like anywhere. Try and experience ours and feel Hawaii and heal yourself. Our cleaning staffs are timely and carefully scheduled all cleaning. 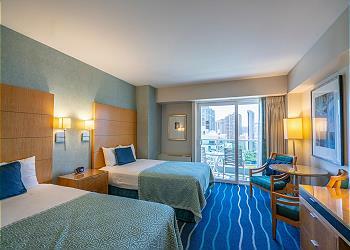 Our goal is for the guests to stay the room comfortable like your home. After the cleaning is over, we will prepare the amenities including a set of the drip coffee for you. We write you a messages to welcome. We want you to feel "ALOHA!!!" Lei Hawaii's rooms are often renovated by a Hawaiian healing artist. Our rooms are synced with the mother nature and will cure you. Enjoy and feel our unit! 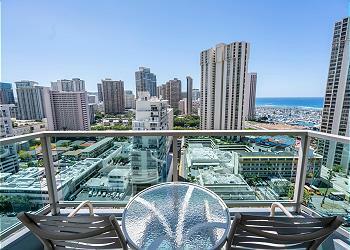 We will sell, manage, and rent the real estates in Hawaii for almost 10 years. We provide the "excitement and pleasure". We do not only sell, but renovate and manage the properties for our owners. That is very different from other real estate companies. And the cleaning is our important task. It is done thoroughly by our staffs unlike other vacation rental companies. We try to provide all vacation rental units so cheap, but will keep the standard. Everything is for the pepole who love Hawaii. Just feel Aloha.